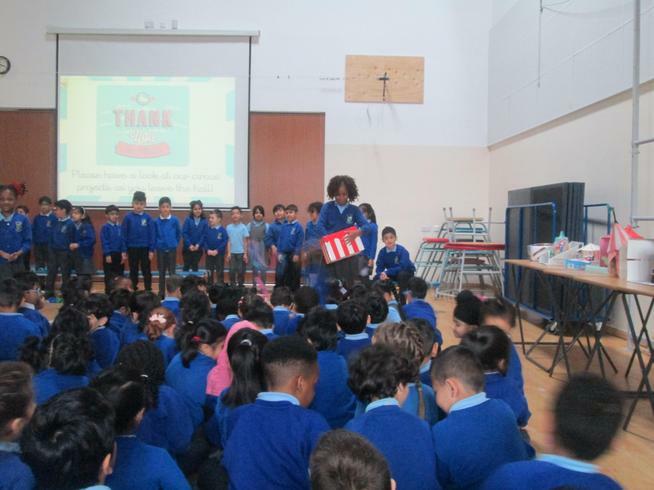 Thank you for all your help and support so far this school year, it is very much apreciated by us all. 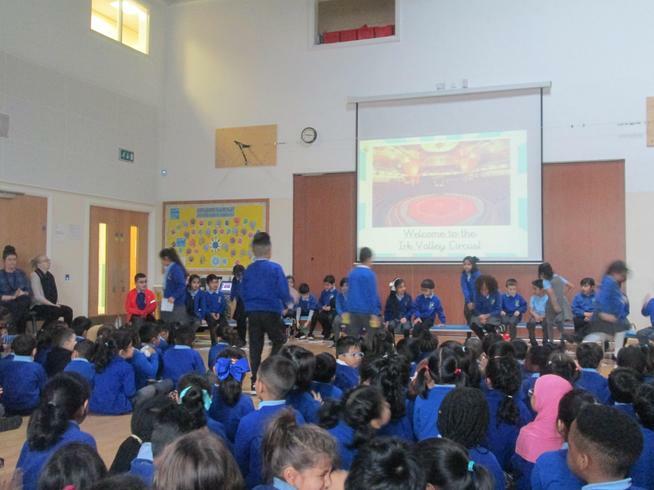 As said before if you have any concerns or questions throughout the year please come and speak to Miss Watterson or Miss Connor or message us using Class Dojo if more convienent. 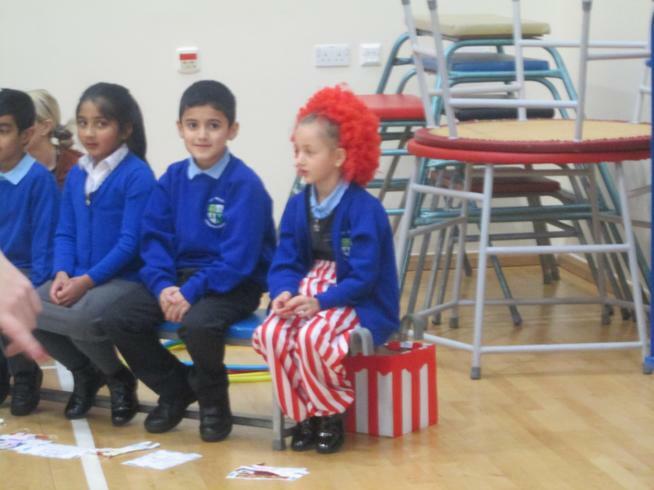 Friday 5th April - School closes for two weeks. 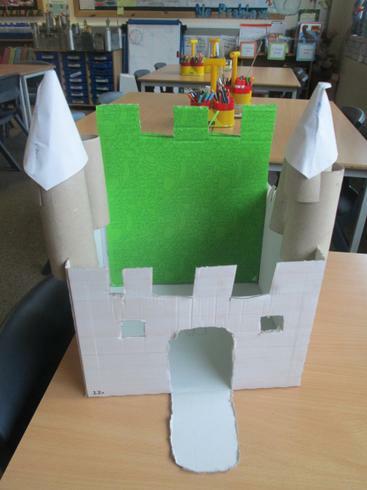 Tuesday 23rd April - School reopens for Summer term. 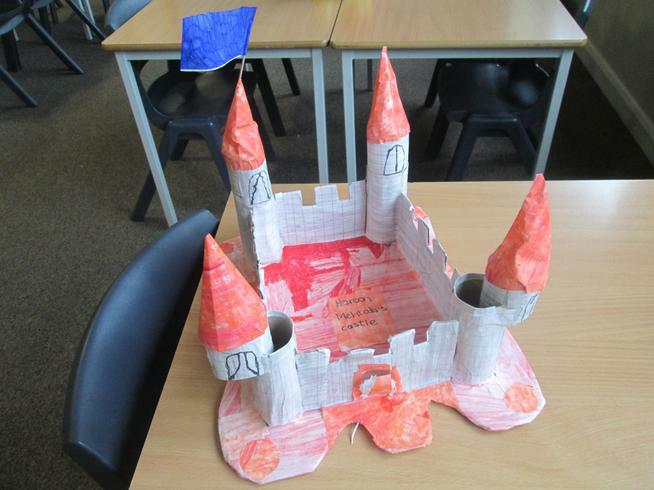 Friday 24th May - School closes for half term. 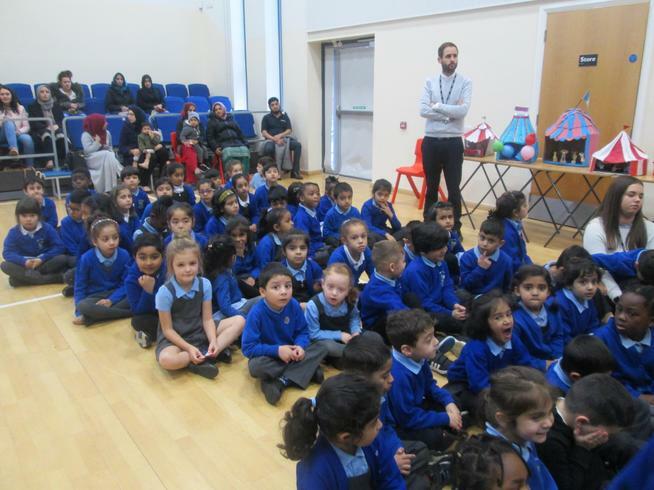 The date for Summer Term's Parent Open Day will be confirmed upon our return. 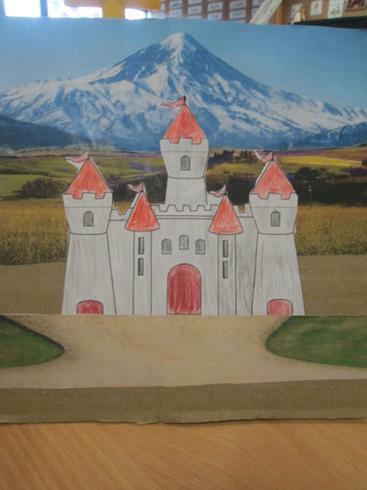 Spring Term 1: Topic Homework. 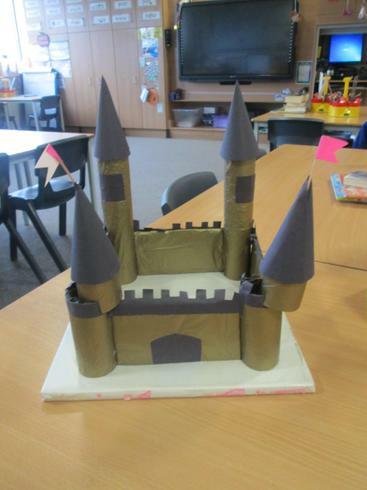 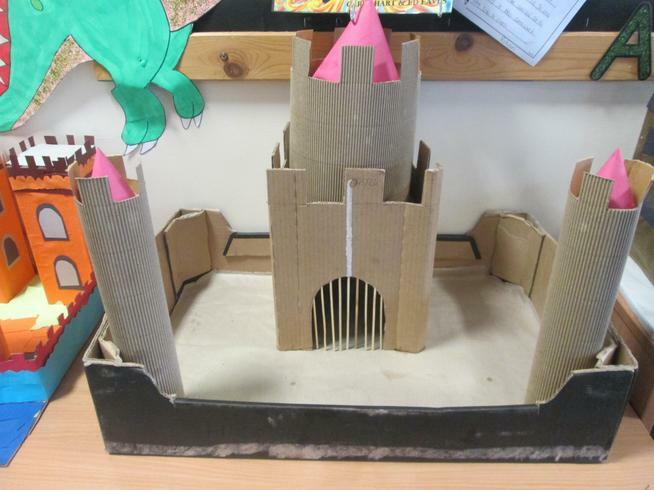 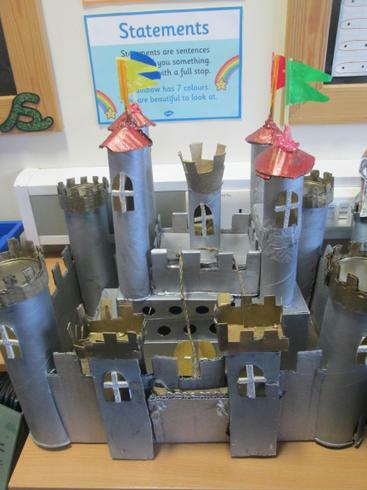 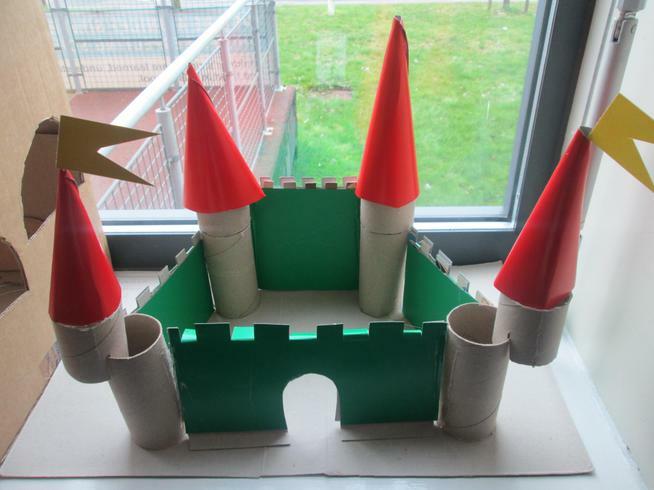 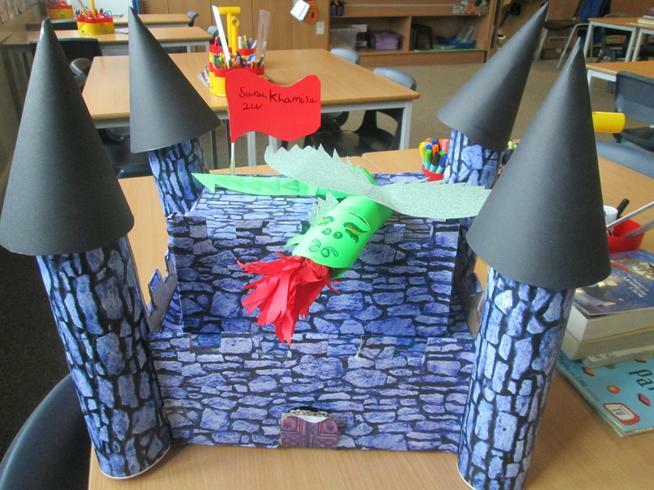 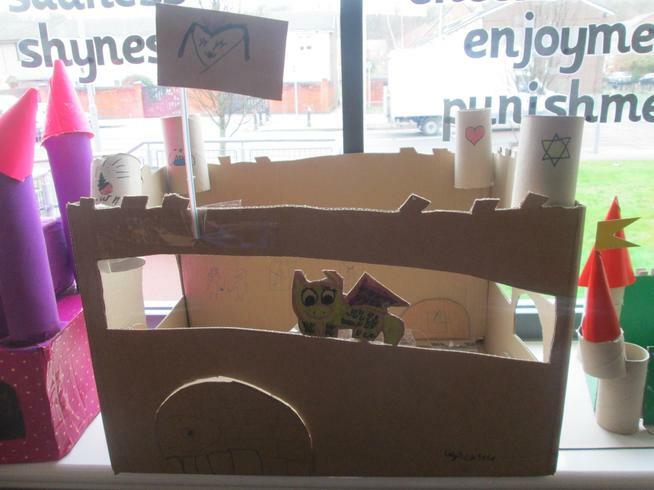 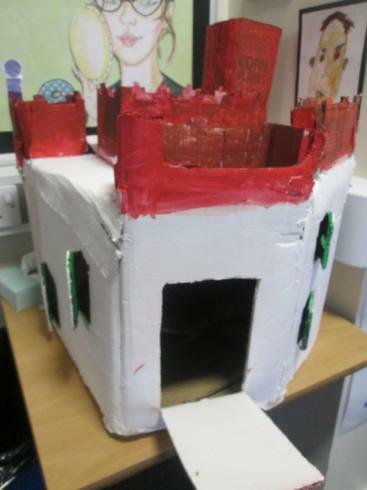 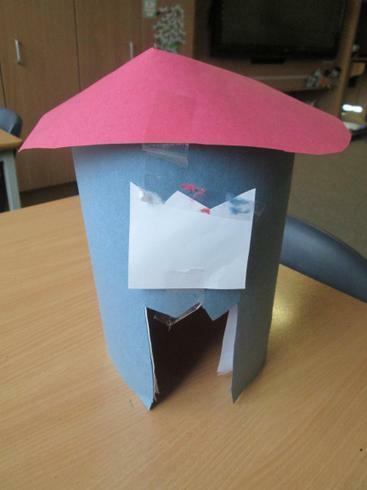 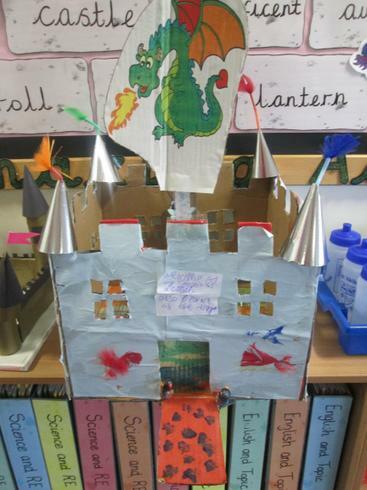 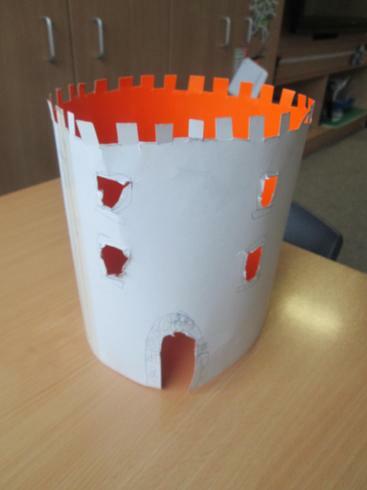 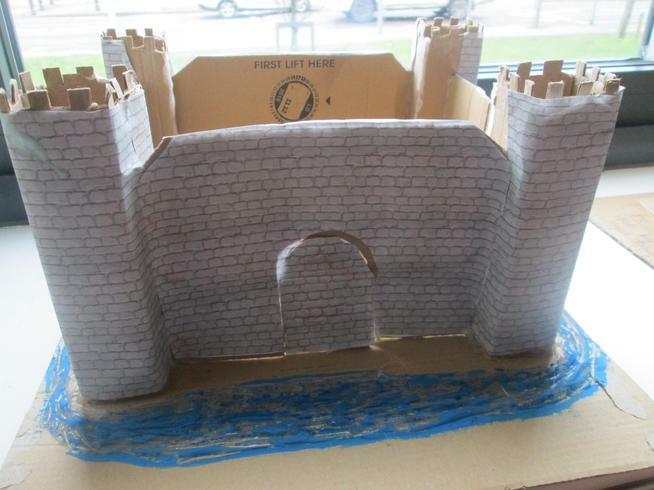 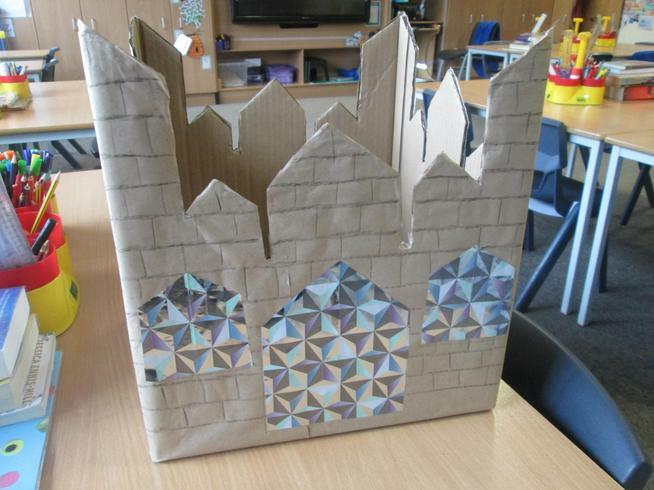 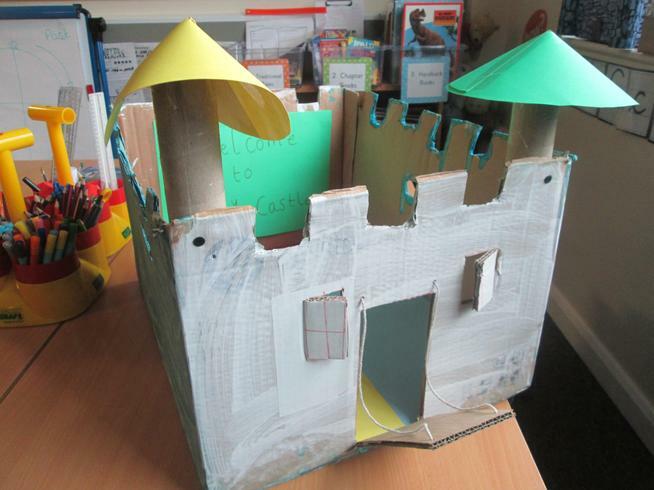 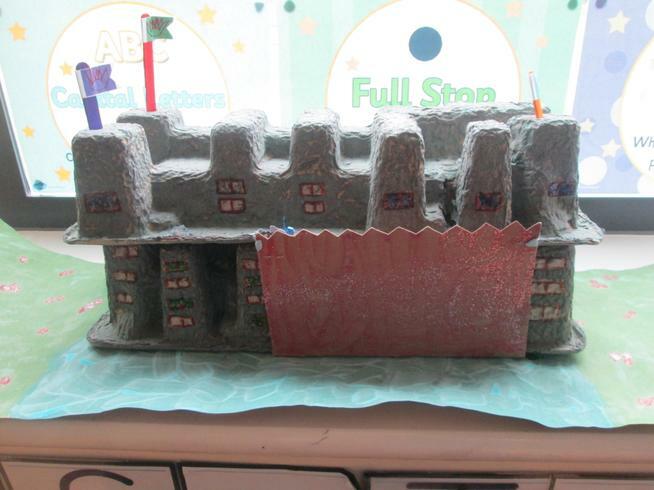 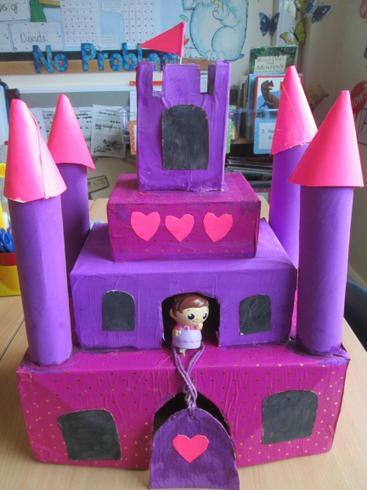 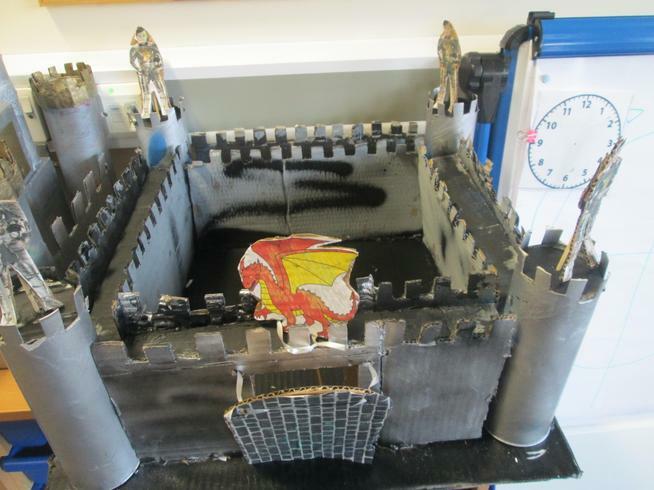 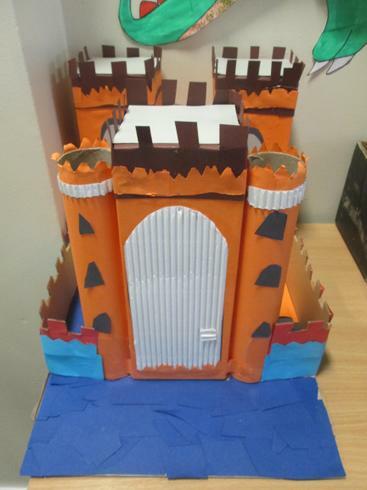 Thank you so much for your support whilst the children have been making their own castles at home this term. 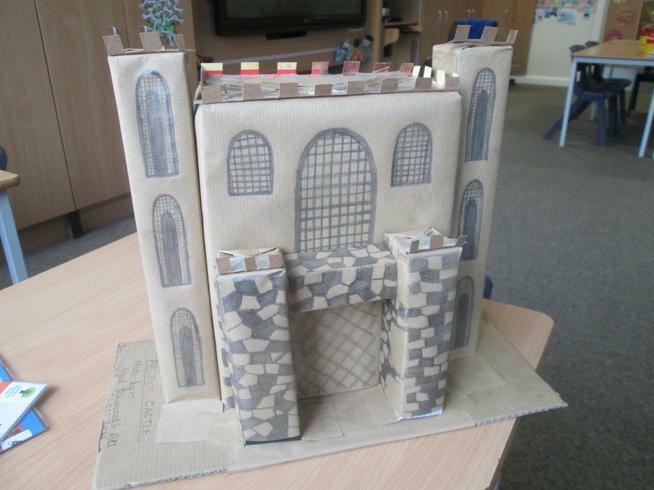 We are amazed at how much time and effort everyone has put into their model - we can tell painting and cutting skills have been in great demand. 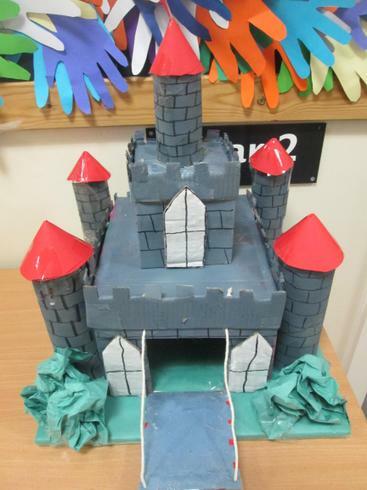 We hope you can all join us on Thursday afternoon to celebrate the children's learning. 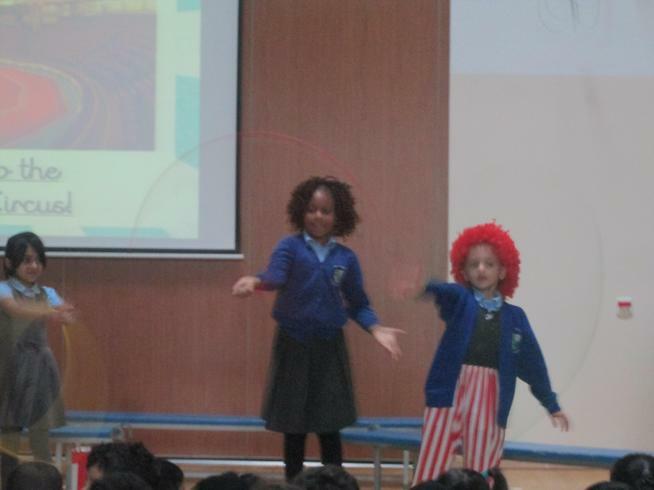 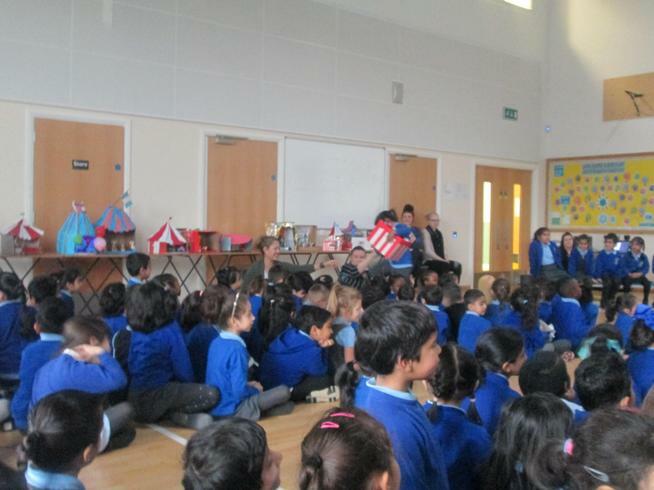 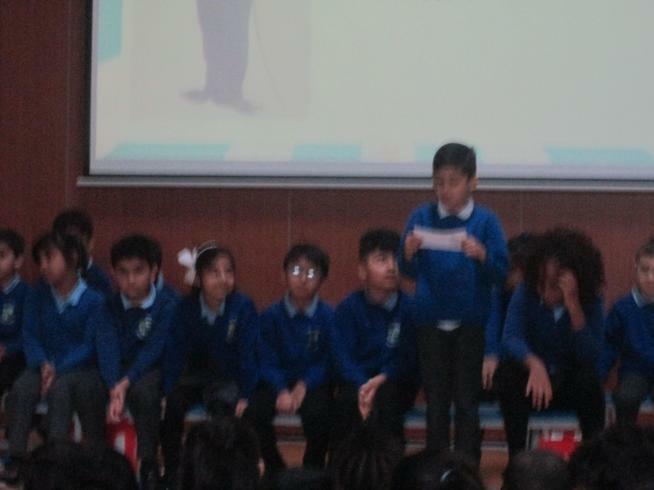 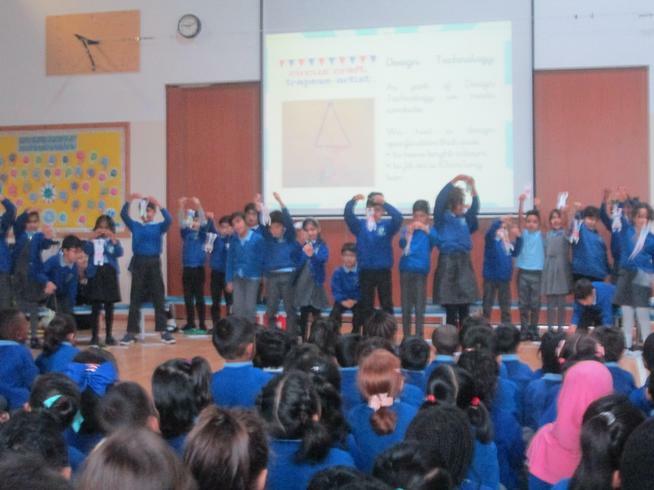 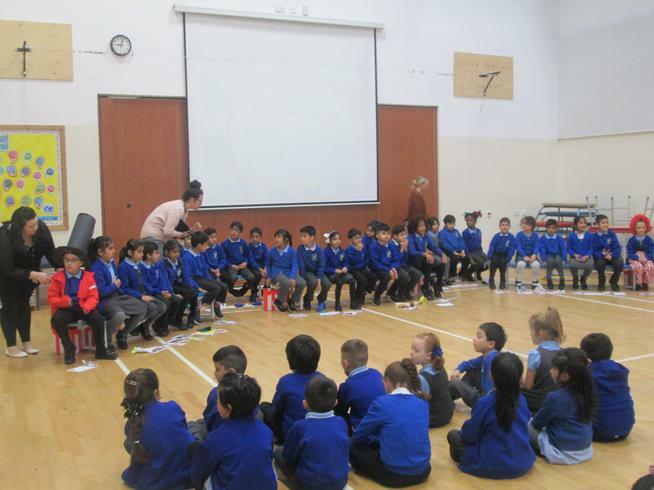 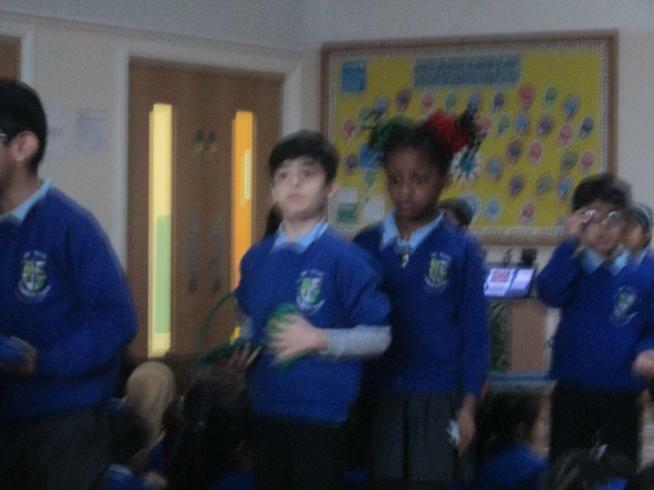 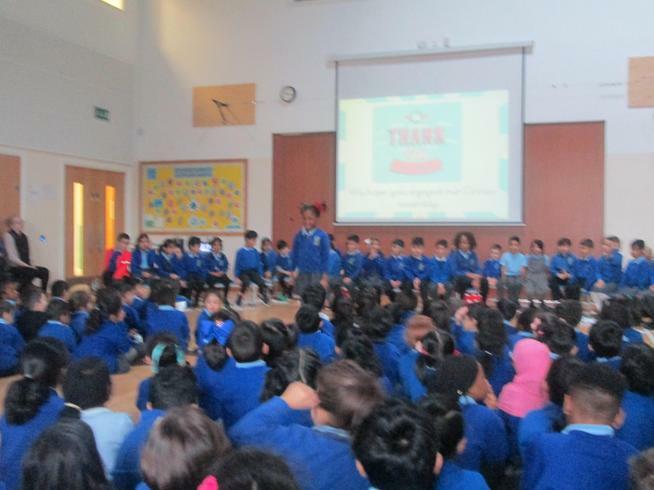 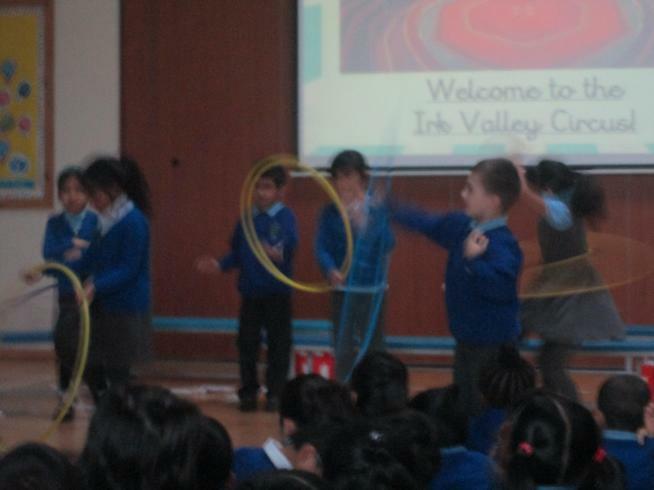 Thursday 8th November was Year 2W's class assembly where we shown Reception, Year 1 and Year 2Y all we had learnt about the Circus. 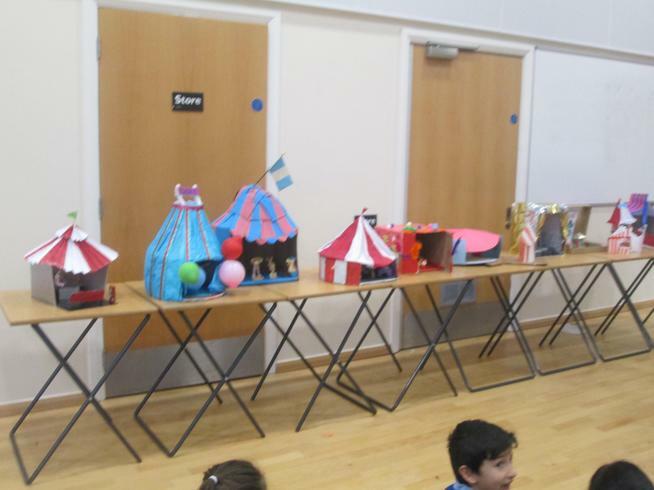 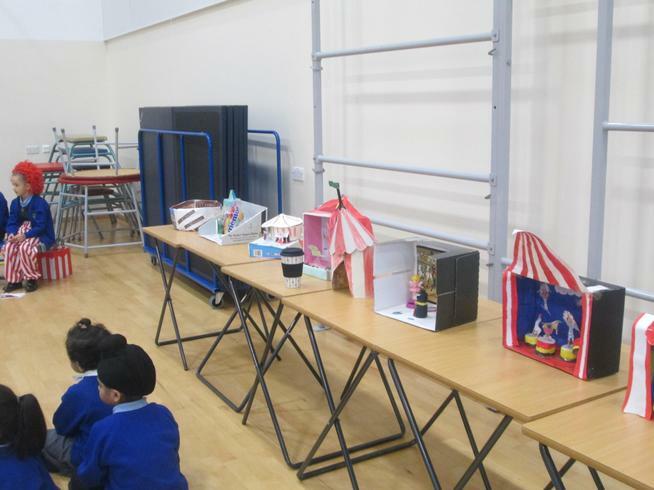 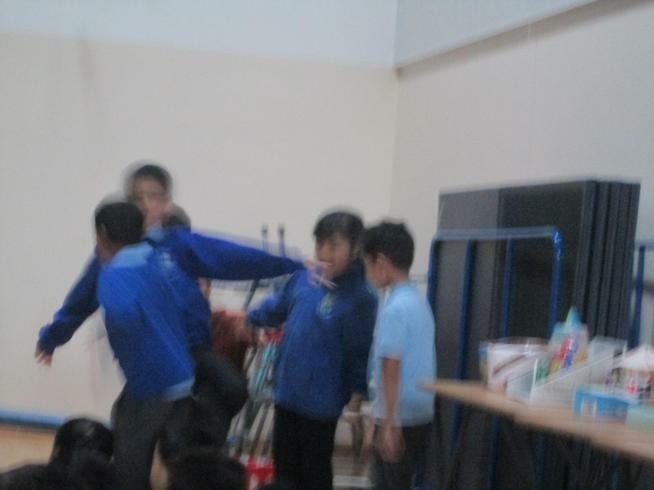 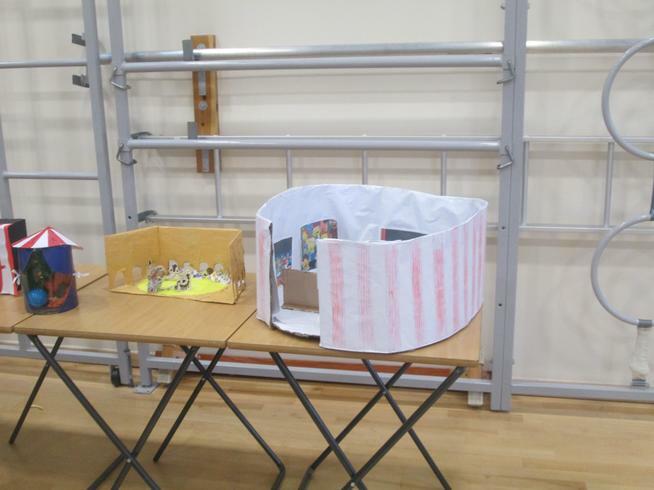 It was filled with all our writing, history, geography, D&T and practical skills during our own circus! 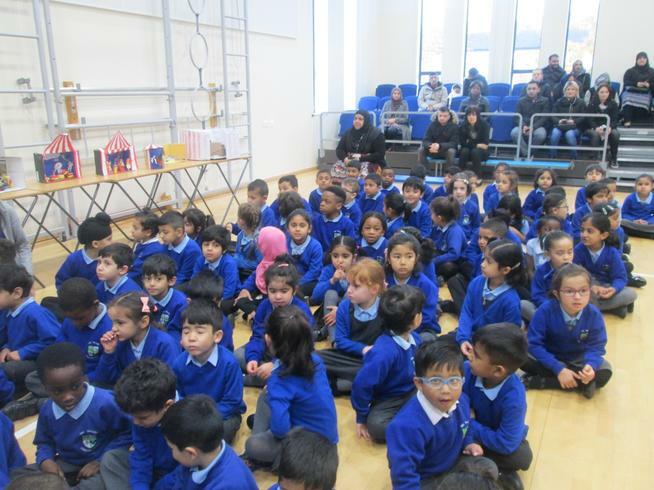 Thank you so much to all the parents who joined us, we hope you enjoyed watching, here are some photographs for the day..